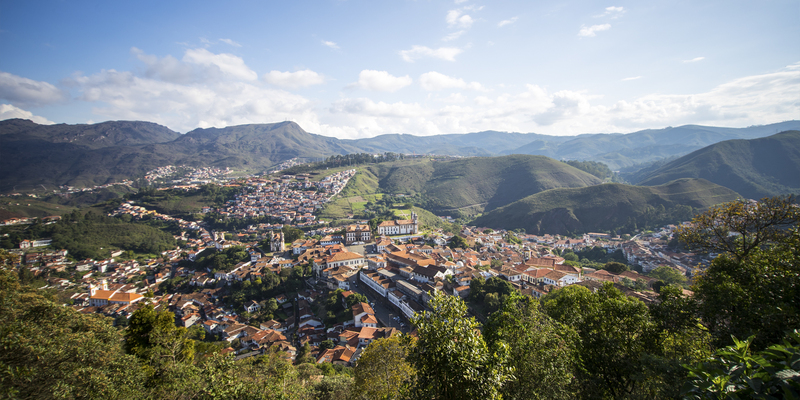 In this episode of MTB HEROES, we head to Ouro Preto, Bresil, to meet with Bernardo Cruz. 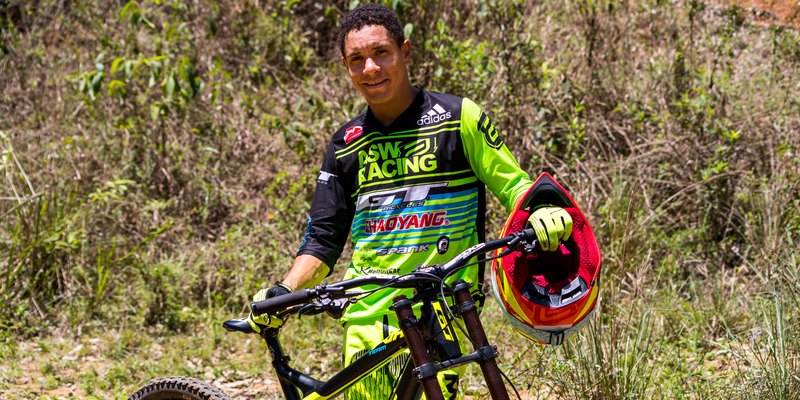 The Brazilian rider is a star in his country. 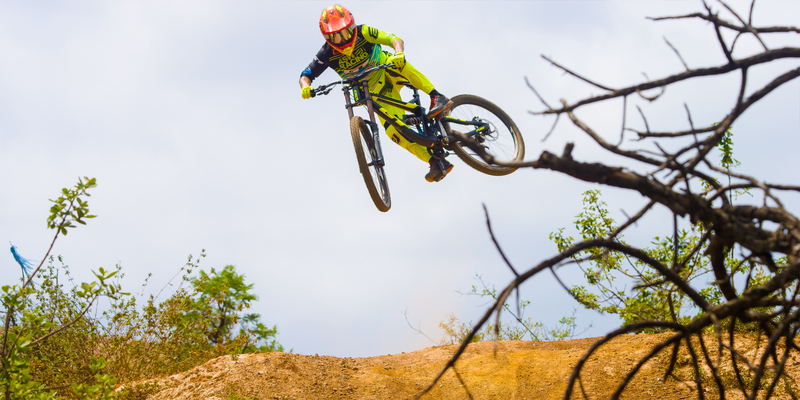 Known for his style and skills on a bike, he will tell us his story and show us where everything started. 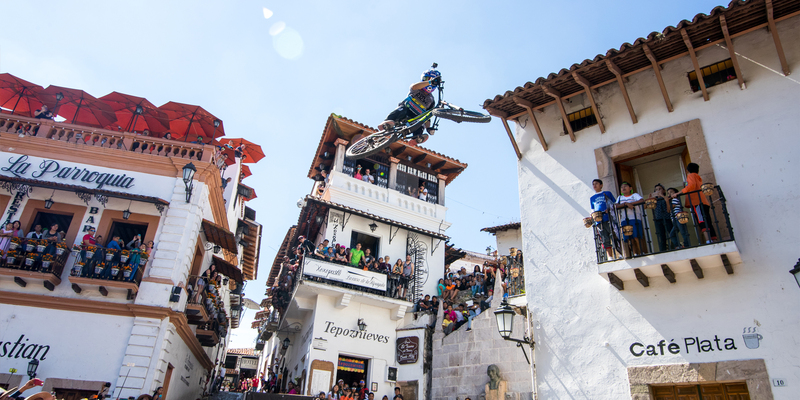 We will then be joining him at one of the biggest Urban Downhill races which takes place in Taxco, Mexico. 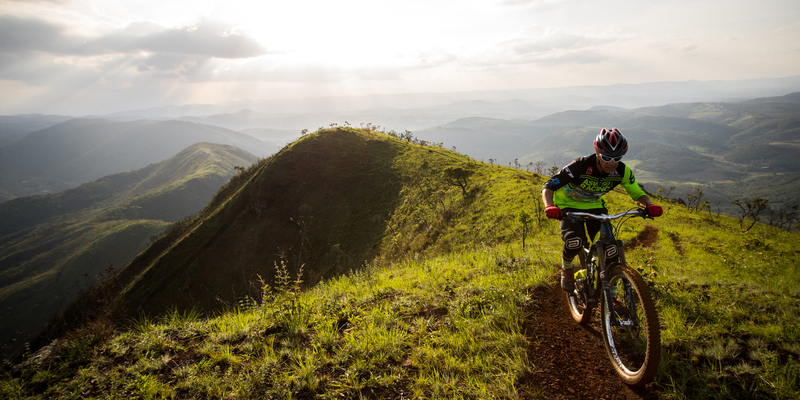 There, he will be trying to win the race for the third time in a raw.